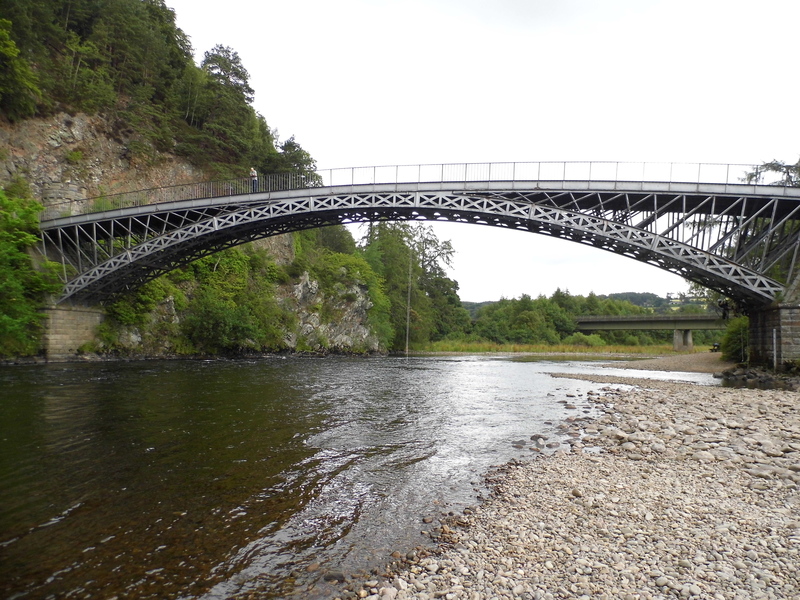 The Craigellachie Bridge is a cast iron arch bridge with replacement upper steel superstructure located in Moray, Scotland. It was designed by internationally renowned civil engineer Thomas Telford and built between 1812 and 1814. 200 years later, teams of technicians surveyed this beautiful bridge by a combination of industrial roped access techniques including descending, ascending and aid climbing. 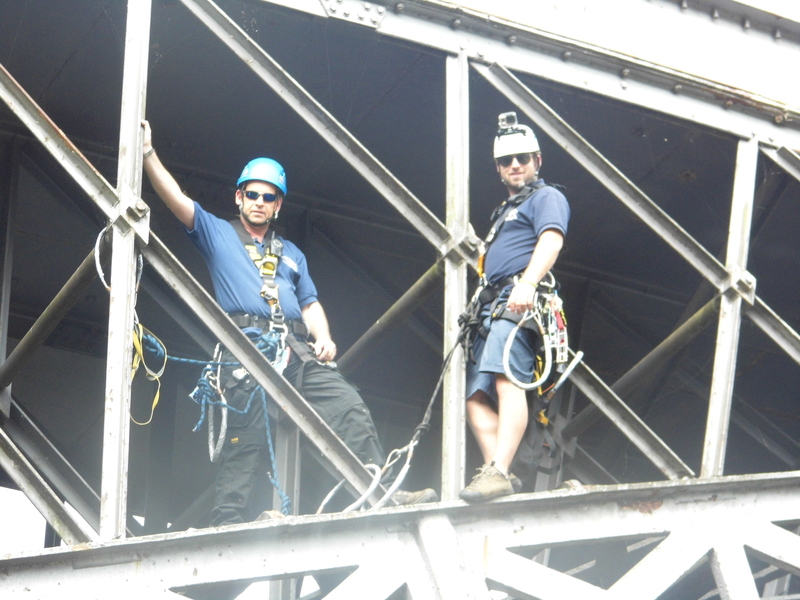 All parts of the bridge structure were inspected at touching distance as well as diagnostic testing carried out. A beautiful structure in a beautiful location and for a change – beautiful weather, work doesn’t get too much better than this! !